Become a UMAA Life Member and part of our Global Team! 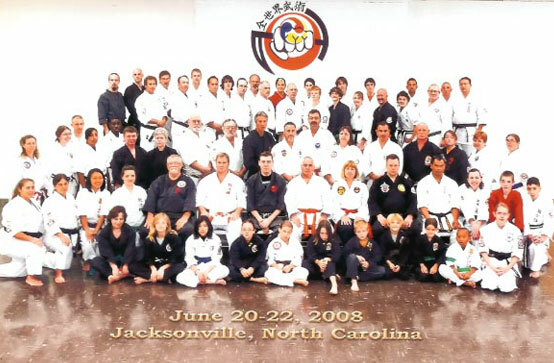 The Universal Martial Arts Associations is recognized as a leading traditional martial arts organization. UMAA is dedicated to the preservation of the "ALL STYLES" of Martial Arts because we believe there is knowledge to be gained from all of the world's martial systems. Most of the "old Masters" knew this to be true and also trained in various arts to enhance their knowledge and ability. ​The UMAA was founded to help preserve our "DIVERSE" martial arts history and eliminate "POLITICS" found in many systems or styles. UMAA promotes based on experience, knowledge, and ability. An Advisory Board directs the UMAA, certifications, and promotions. No single individual determines acceptance into the UMAA or professional ability of candidates. The following UMAA officers are responsible for the day to day operation of the association.